*All Silk Ribbons (except white) are on Clearance @$6.99 and available while quantities last from warehouse. Order early for best selection! 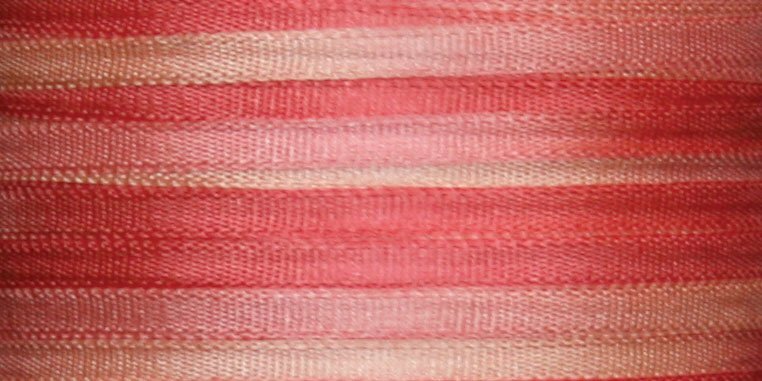 #101 SWEET PEA 100% Japanese Silk Ribbon 7mm x 3 yds. 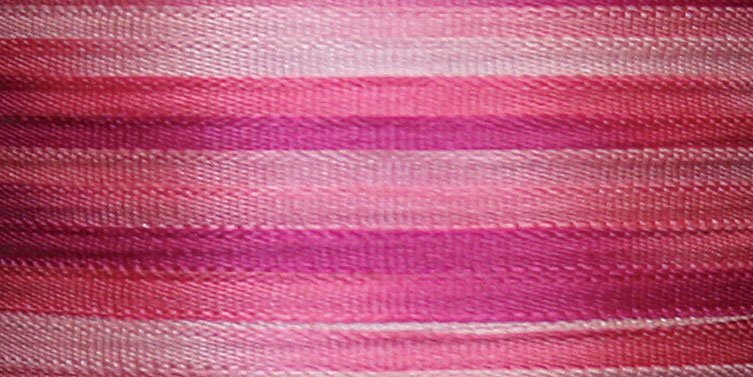 #102 PINK PEONY 100% Japanese Silk Ribbon 7mm x 3 yds. 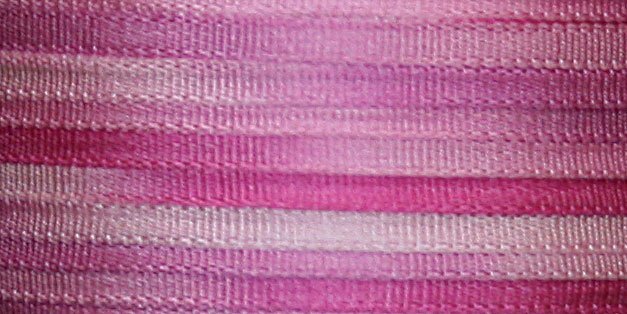 #103 HYACINTH 100% Japanese Silk Ribbon 7mm x 3 yds. 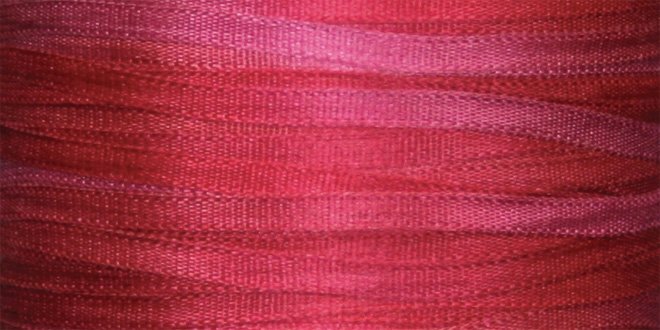 #104 CAMELLIA 100% Japanese Silk Ribbon 7mm x 3 yds. 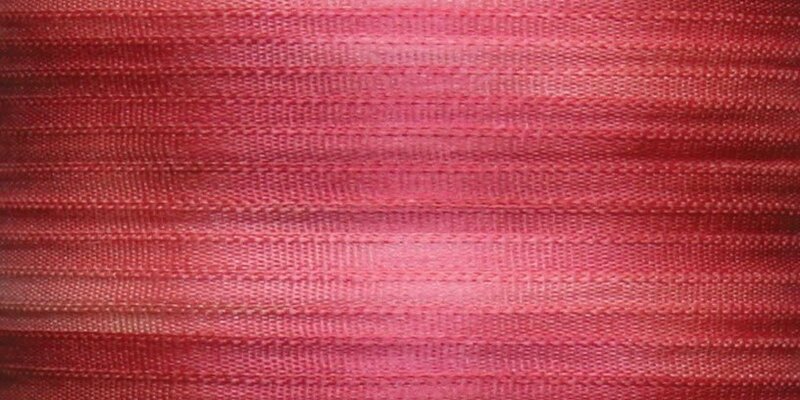 #105 AZALEA 100% Japanese Silk Ribbon 7mm x 3 yds. #106 SUNFLOWERS 100% Japanese Silk Ribbon 7mm x 3 yds. 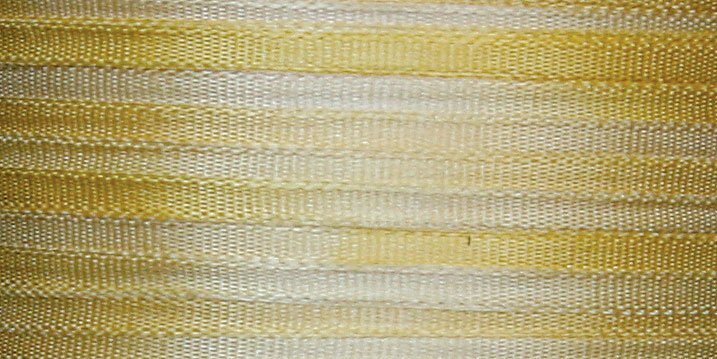 #107 DAFFODIL 100% Japanese Silk Ribbon 7mm x 3 yds. 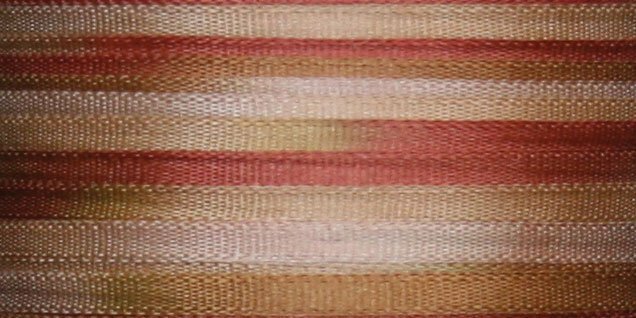 #108 LANTANA 100% Japanese Silk Ribbon 7mm x 3 yds. 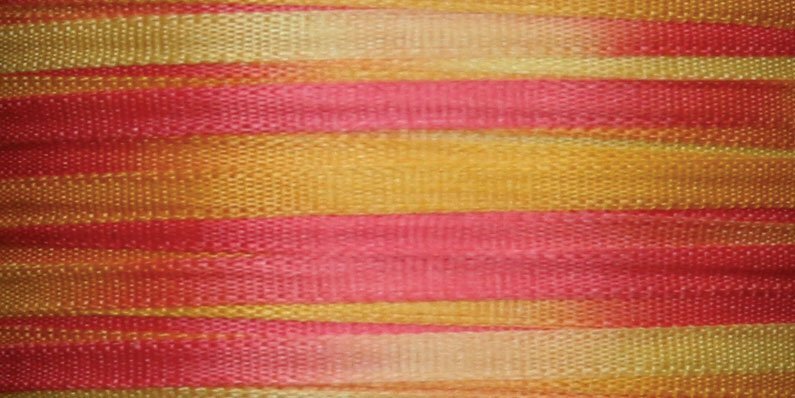 #109 BEGONIA 100% Japanese Silk Ribbon 7mm x 3 yds. #112 HYDRANGEA 100% Japanese Silk Ribbon 7mm x 3 yds. 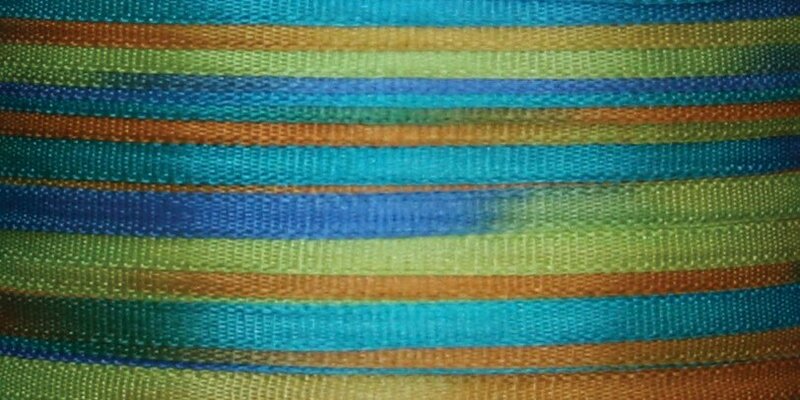 #114 EUCALYPTUS 100% Japanese Silk Ribbon 7mm x 3 yds. 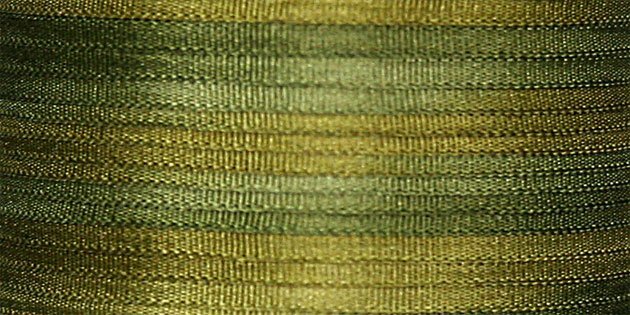 #115 FOREST 100% Japanese Silk Ribbon 7mm x 3 yds. 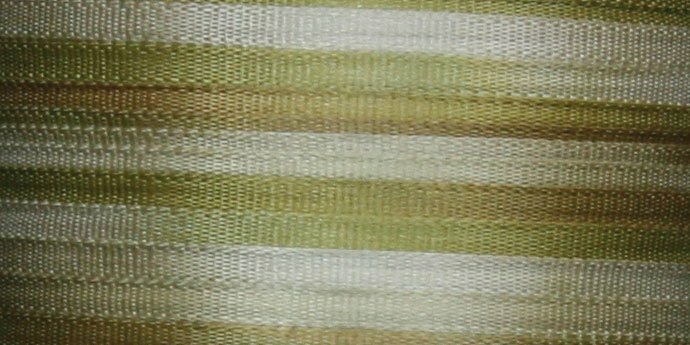 #117 WOODLAND 100% Japanese Silk Ribbon 7mm x 3 yds. 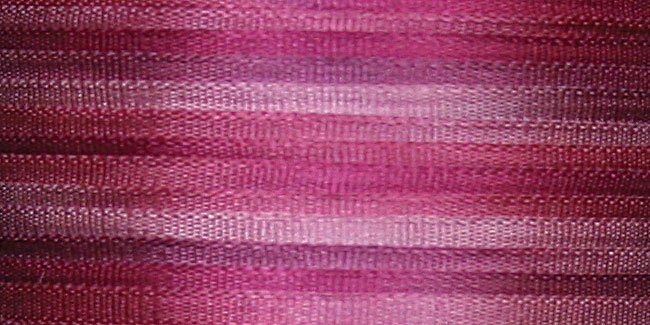 #118 BALSA 100% Japanese Silk Ribbon 7mm x 3 yds. 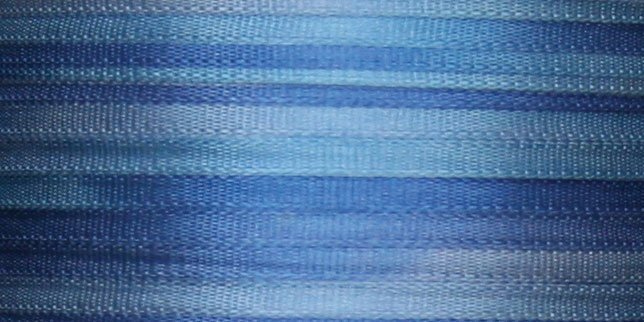 #119 OCEAN BLUE 100% Japanese Silk Ribbon 7mm x 3 yds. #120 BACHELOR BUTTONS 100% Japanese Silk Ribbon 7mm x 3 yds. 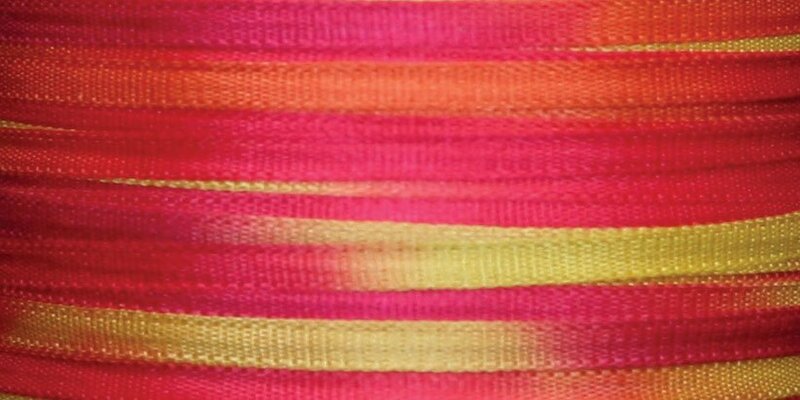 #121 HOT FLASH 100% Japanese Silk Ribbon 7mm x 3 yds. 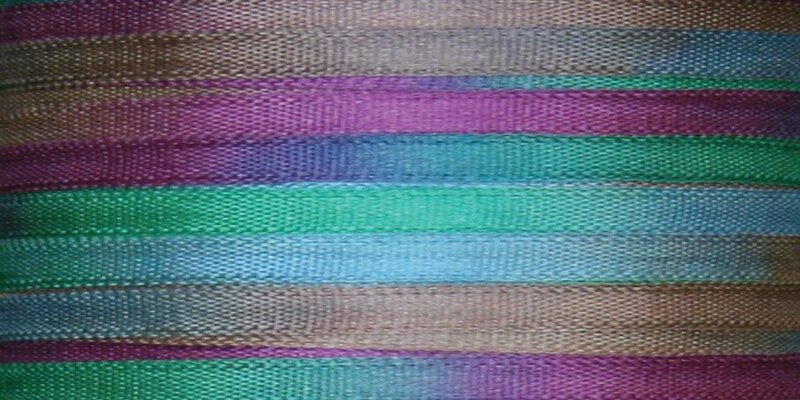 #122 WILD ORCHIDS 100% Japanese Silk Ribbon 7mm x 3 yds. 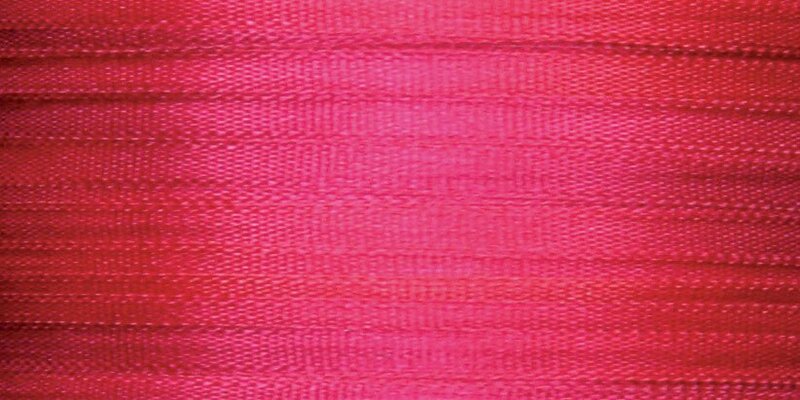 #123 CAYMAN 100% Japanese Silk Ribbon 7mm x 3 yds. 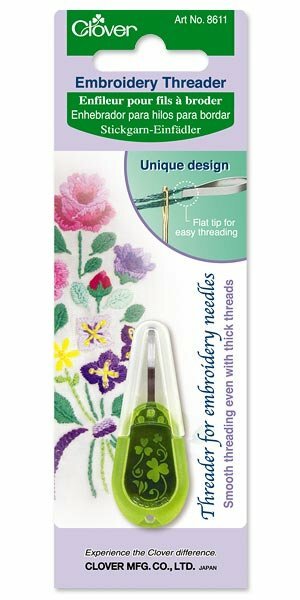 #124 AFRICAN DAISIES 100% Japanese Silk Ribbon 7mm x 3 yds. 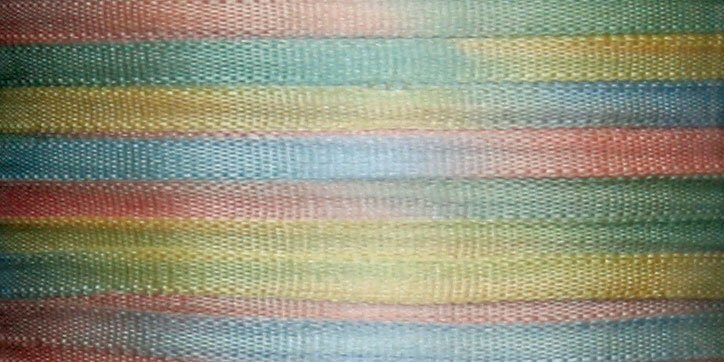 #125 PASTEL BOUQUET 100% Japanese Silk Ribbon 7mm x 3 yds. 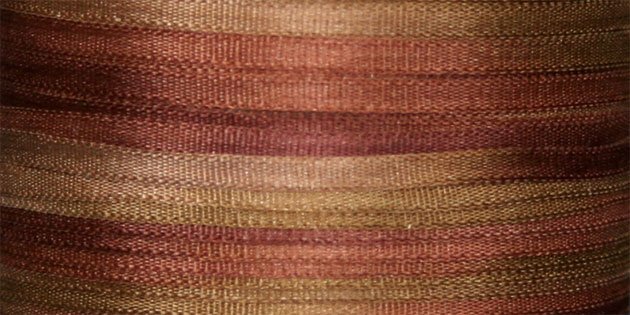 #126 CANA LILY 100% Japanese Silk Ribbon 7mm x 3 yds. 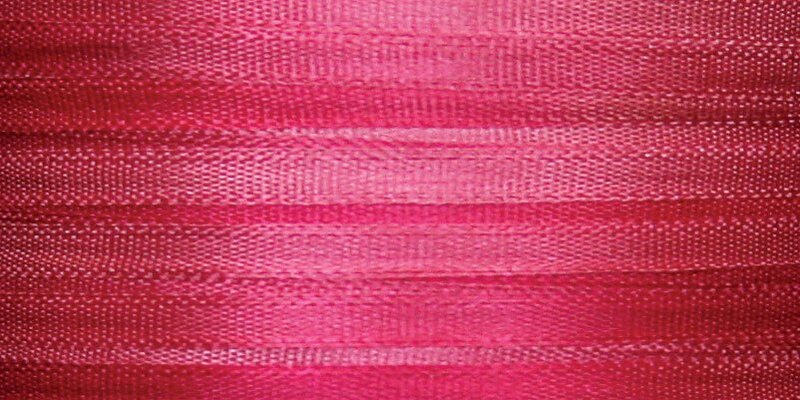 #128 CEDAR 100% Japanese Silk Ribbon 7mm x 3 yds. 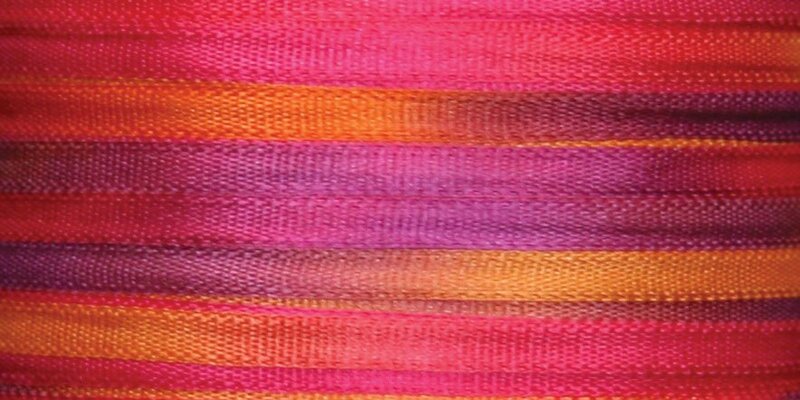 #129 SERENGETI 100% Japanese Silk Ribbon 7mm x 3 yds. 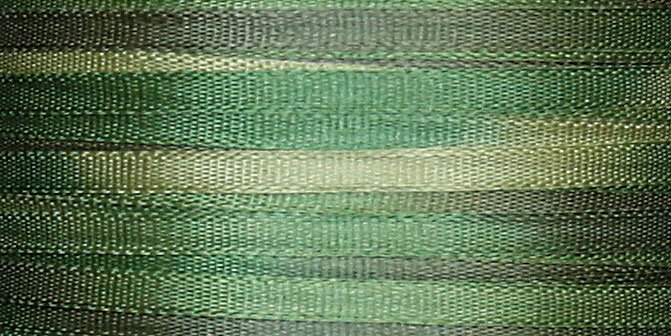 #131 VINE 100% Japanese Silk Ribbon 7mm x 3 yds. 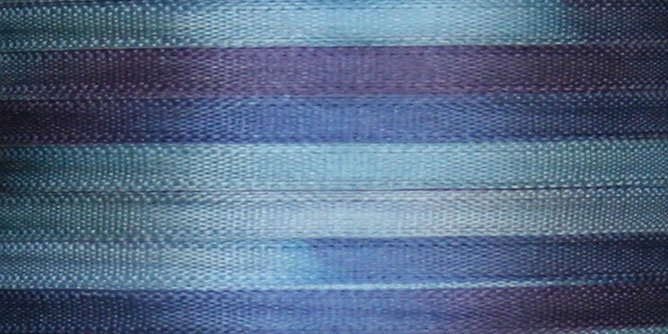 #132 BLUE IRIS 100% Japanese Silk Ribbon 7mm x 3 yds.